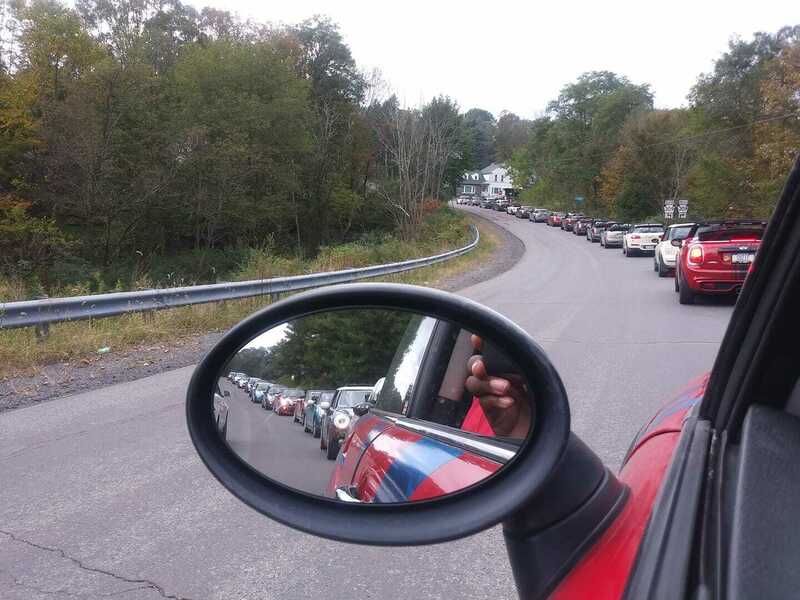 HomeEventsDown To Dover Rally - PhillyMINI Members Only! Join us for a rally from Exton, PA to the Dover International Speedway! We will meet at the Exton Shopping Center at 11:00am and after the meeting, depart for a scenic two-and-one-half-hour trip through southeastern Pennsylvania and into the Delaware countryside. A great place to have breakfast is at Nudy’s Cafe, but be cautioned, this eatery is very busy on the weekends and there may be a wait for a table. We will be winding our way down through the scenic routes of southeastern PA to Delaware where we will visit Delaware City before meeting up with the rest of rally groups in St Augustine Park. Once we all meet up and after a break, then we will proceed to the speedway in one group. 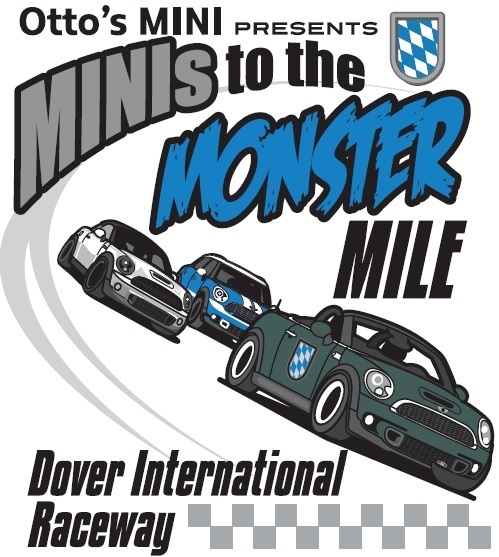 The PhillyMINI portion of the event will end at the entrance to Dover International Speedway. Once we arrive at the Monster Mile, we will be given an introduction to the tour, informed of the rules for the tour and then take a tour of the Monster Mile with exclusive photo opportunities. Costs are listed below. Once sign-off and release details are completed, we will then proceed to the infield of the track where we will park our cars on pit road to begin the guided tour of the NASCAR Sprint Cup Series garage, Infield Media Center, Sunoco Victory Lane, Monster Bridge and other areas. After the tour we will be treated to laps around the track. Please drive cautiously and maintain a speed of 20 mph while on the track. Any cars getting out of line or speeding may be asked to leave. After the tour, join us for the tradition dinner at the Dover Casino Festival Buffet after the end of the tour. We drive around to the entrance of the casino and go up to the buffet area. There will be a line for us to pay for our dinner for the group at that time. If you arrive later then you may pay and join us where we will dine in one group. Price will be $26.95 for dinner with an upgrade for crab legs for an additional $10. Meet up Time: 11 a.m. Cost: $25 for one car/one driver. Additional passengers are $10 per person. Please bring cash to pay the day of the event. This money will be paid directly to Dover Raceway.